Maruti Suzuki officially launched Vitara Brezza couple of years ago and from the get-go, Brezza was very well received by the customers. Now Maruti Suzuki is going to introduce its big brother Vitara in the Indian market. 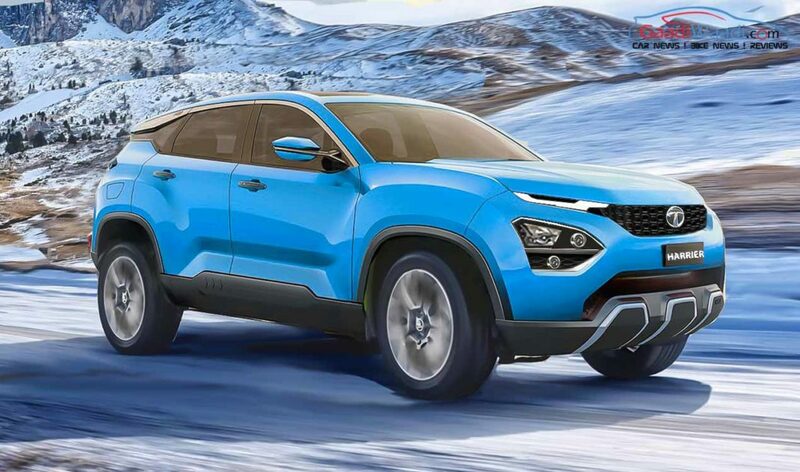 The upcoming model is going to compete against Hyundai Creta in the premium segment and the Korean rival is the leader in this segment. The Indo-Japanese brand commenced testing of the new Vitara in India last month and we were the first to bring this news. The Vitara also follow the footstep of Brezza in design but the length will be over 4 metres with wider and taller body resulting in increased space for passengers. The big headlamps with projectors merge with grille and come with skid plates at front and rear. The bumper design is sporty with LED DRLs placed near fog lamps instead of headlamps. 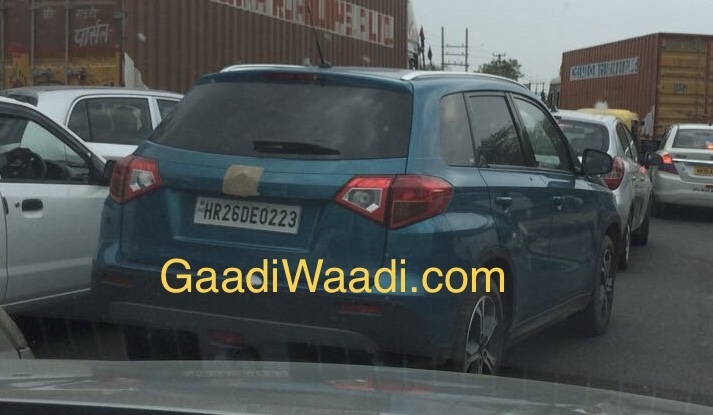 The side design is similar to Brezza but with bigger wheels Vitara looks muscular. At the rear, Suzuki has given two piece tail lamp and they are expected to be LEDs. Overall, the design of Vitara is muscular and comes with SUVs look which will appeal to lots of potential customers. The interior design of Vitara is similar to Brezza and the only changes are circular AC vents instead of rectangular ones on Brezza and new instrument cluster. This will help Maruti to price Vitara aggressively as lots of parts are already available in India. Like Brezza, Vitara will also come with the long list of features. Maruti Suzuki Vitara will be powered by 1.6 L Fiat sourced diesel engine and an all-new 1.5 L petrol engine. The Vitara is expected to get AllGrip four-wheel drive system as Hyundai is not offering Creta with four-wheel drive system. Maruti will launch Vitara later this year in India and it will be priced above the top end variant of Brezza.